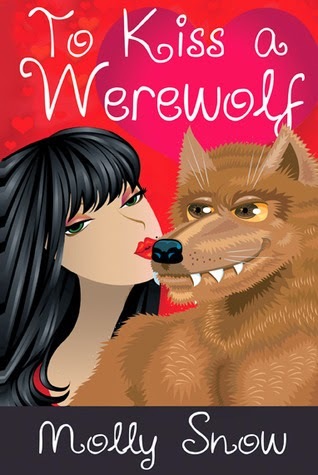 Molly Snow creates such amazing young adult paranormal romance. If you're looking for a new spin on the genre, you'll love this book. The characters are great and the storyline is addictive. I highly recommend this to fans of the genre.